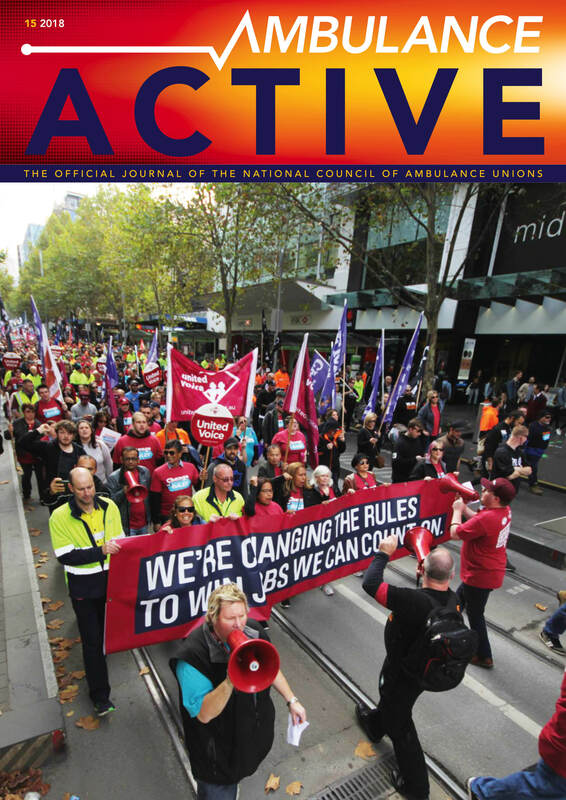 We are the Western Australian branch of one of Australia’s largest unions, with over 20,000 members. 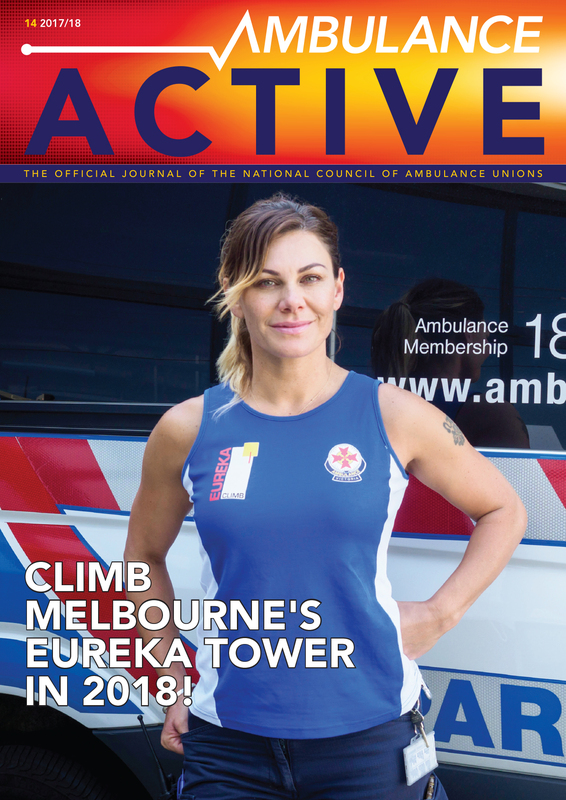 United Voice members work all across the state including in our schools, hospitals, aged care, disability care, early childhood education, hospitality, manufacturing and property services. We represent workers of all different ages, genders, races and backgrounds, united in our fight for fairness and equality. We are at the forefront of state and nation wide campaigns for fairness and equality. Early childhood educators are involved in the nationwide Big Steps campaign, fighting to ensure quality in the sector and professional wages for all educators. United Voice members in public schools make up a significant part of the Putting Our Kids First campaign, demanding the State Government reverse its’ recent cuts to funding for Public Schools. We are also actively engaged in the Save Our Weekend campaign to keep Weekend Rates in place for ALL workers. 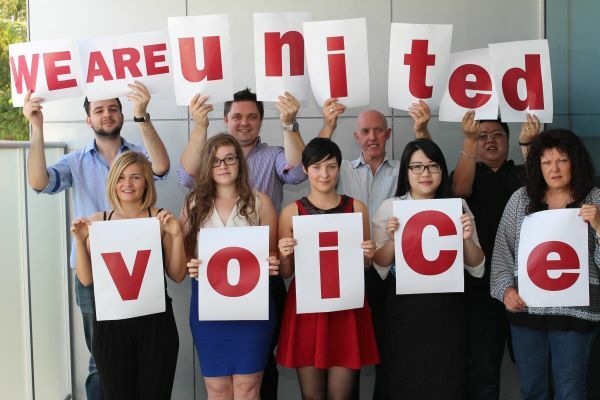 United Voice members work together to create positive change throughout the workplace, within their communities and in politics. By joining United Voice, you join a community of thousands of peers, fighting for a better future.